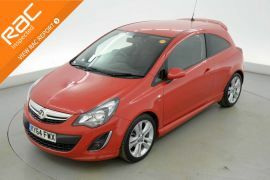 How about whizzing round town in this sporty little number? 2014 Vauxhall Corsa 1.2 SXi with VXR pack… Ideal first car! 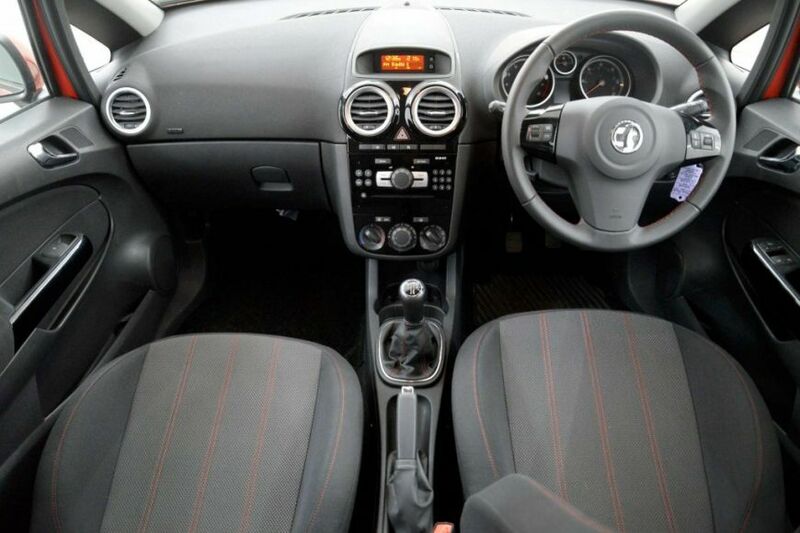 This Vauxhall Corsa Features A Specification Including VXR Styling Pack, Radio/CD Player/AUX Input, 17 Inch Alloy Wheels, Cruise Control, Multi-function Steering Wheel, Air Conditioning, 4 Air Bags, ISOFIX, Child Locks, Remote Locking, Rear Privacy Glass, Anti Lock Brakes. Click here for more details of this car where you can view 30+ high definition photos, spin and zoom interior and exterior spins and all the documentation and RAC report for this car.